Most of us lead hectic lives today. We seek to arrive home to our sanctuaries and leave our stresses behind. But what if you don’t have a healing environment to relax and unwind in? The good news is there are numerous ways to generate positive energy throughout your house. Here are a few home hacks that you can implement right away to create a soothing and positive space that is peaceful to come home to. It’s been proven that color can affect our mood and set the tone for a specific atmosphere. If you’re curious about how to bring positive energy into your home and create a calmer and more inviting area, add the right interior colors. Depending on what effect you’re trying to achieve, use a soft or bright color palette. 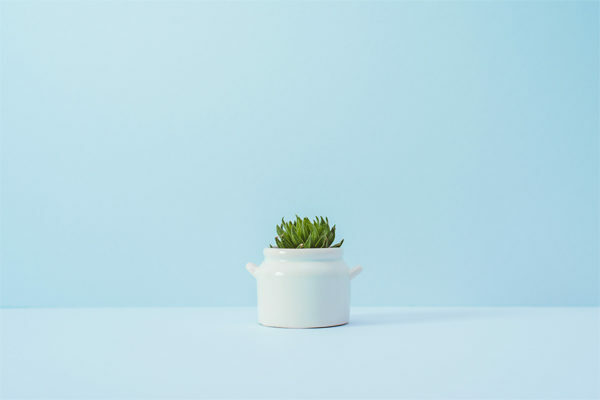 Softer colors generally have a relaxing and calming influence on one’s emotions and feelings, whereas brighter hues can energize and even boost creativity in some cases. However, color science is a rather complicated subject, so to achieve the desired vibe, you should approach this with a bit of research and follow your intuition on what colors make you feel good. 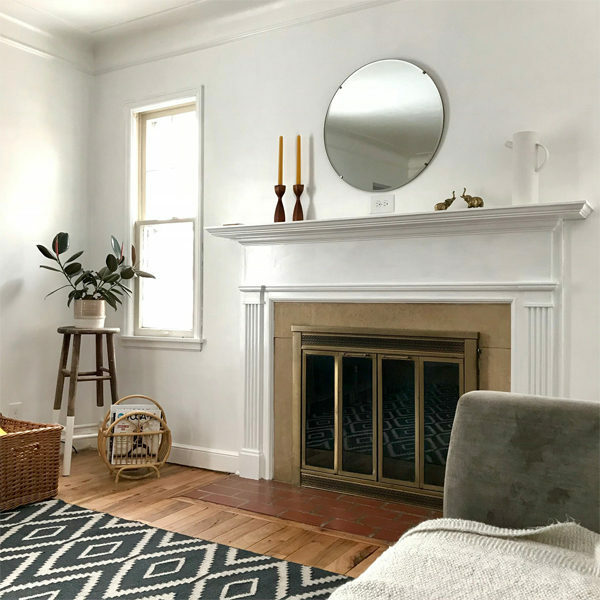 A fireplace isn’t something you can easily add to an existing interior, but if you’re currently in a stage of construction or renovation planning, consider having a fireplace installed somewhere in your house. The flame is a constant source of positivity as it has an immense power to clear out negative energy and calm down agitating emotions. This element of the interior will have a therapeutic effect on your nervous system while creating warmth and ambiance. Updating your home’s color palette or installing a fireplace are great ideas, but they might not work for space or budget. However, adding natural light nontoxic candles can instantly lift the energy of any space. When it comes to energy cleansing, a candle flame can work wonders. If you purchase candles made with 100 percent essential oils (not synthetic fragrances), you’ll choose specific oils based on their therapeutic effects. For example, eucalyptus is known for its abilities to cleanse residual energy, whereas rosemary helps to get rid of negative vibes. Pets are a great way to add positive energy to a home but aren’t necessary. Just by adding a few green potted plants can make your house look homier and generate more positive energy. Indoor plants have immense power to create oxygen and improve your mood and productivity. They’ll not only invite good vibes in your home but can improve your health, such as the clean air plants discovered by NASA. 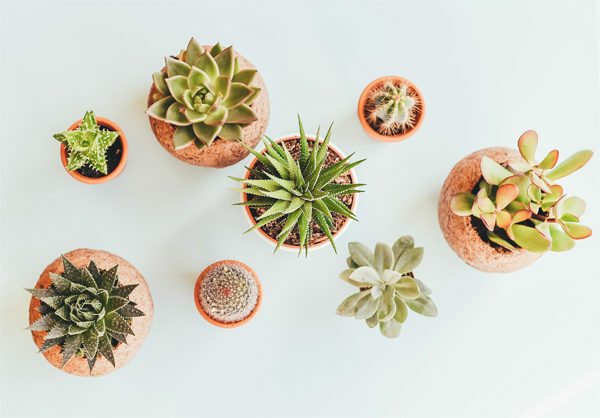 Some plants don’t require much attention, so if you travel often or aren’t the attentive kind, add a few succulents or air plants. These plants will thrive even if you water them once a month. Too many sharp edges are not suitable for creating positive energy, or chi, in your home. Avoid pointed objects in the interior and avoid incorporating too much furniture with sharp corners. If you already have lots of edgy details, you can balance them with curved decorative pieces to bring softness. For example, put table linen on top of the dinner table to break the sharp angle and remove the remnants of decor that look too stiff. 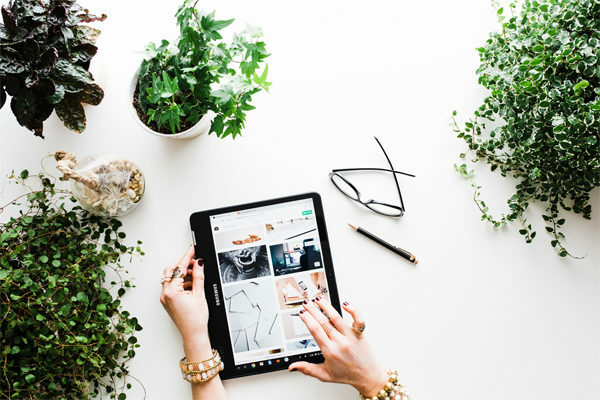 Your favorite possessions have the power to lift you as they carry the memories of great moments from the past, which inevitably creates good energy in your home. If you desire a positive feeling traveling through your place, incorporate objects you love. These artifacts could be your favorite art pieces or photos with people you love and should bring you joy and lift you each time you look at them. As DoULike.com relationship experts say, Positive energy is always within you; you just need to free it up! Another way how to create positive energy at home without overhauling your interior is by designating one corner as your personal space. You can use it for whatever you enjoy doing – reading a book, meditating, or any hobby. Let this corner generate positive energy by encouraging joy. Once you have it set up, the chances are that you’ll be doing your favorite activities here more often. 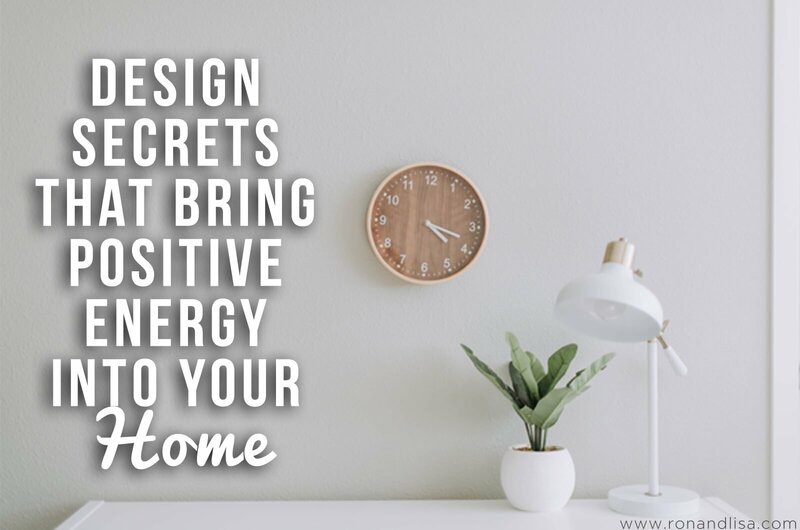 Inviting positive energy into your home isn’t difficult. With a few simple changes, you can assure a drastic improvement in the way you feel; especially upon arriving home after a long and busy day.